Out with the wife and brother -in-law for Indian food. They took one look at my Hawaiian slippers (“flip-flops” to you mainlanders) and seated us in the back. The food was good, but apparently they didn’t believe me when I said we would like it “medium” hot–everything came mild. Apparently most new england folk don’t take to spicy food. It’s been a long while since I had good Indian food…now I need to find a good restaurant somewhere. 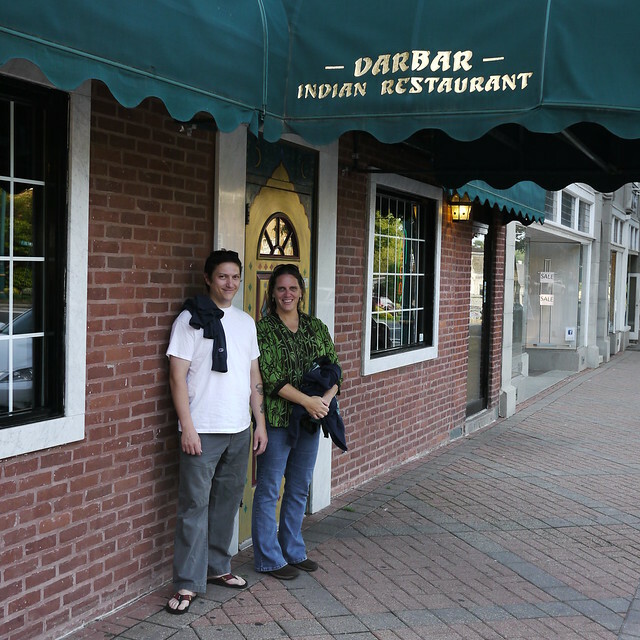 A good indian restaurant can be hard to find outside a major city in the US. University towns sometimes have a good one.